Choosing car color when buy is a tricky and the most essential matters across the globe, to pick the safe colors for a car might depends on many factors. 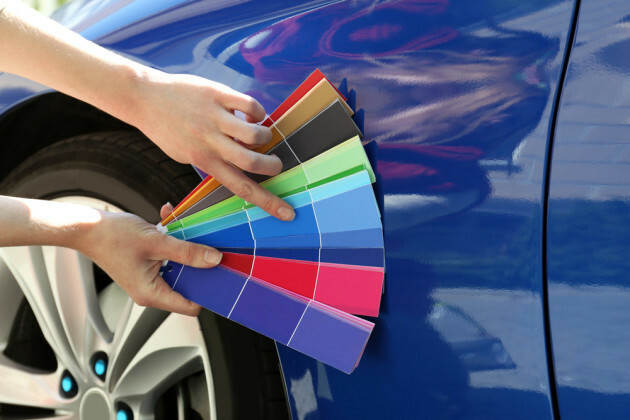 Factors to consider of how to choose a car color including in detail of what are the top safe colors to pick for car and why. Market Location: Cars colors varies according to areas wise, it includes region, state, city and country, some colors are more popular in one state but less popular in other state in a same country, Narrow down to city where selected colors are more acceptable but less popular in other city within a same state so choosing of a color will be based on individual research for the current chosen market car color. Trending color: Trending color referred to specific type of colors that only suited for specific car models with Year (2018 car color trend might be different from 2019) it include sports and luxury cars, other average cars color preferences changed but less than sports, premium and luxury cars. Buyer color preference: Typical average class buyer all over the world choose those colors which are very popular, easy to maintained and good resale value. Above average class buyers might think but less than the average buyers about a car color, above average usually choose on their own preference when choosing a car color within the available colors of the respective model. Gender Color Preference: Male choose different colors rather than female, male stick to the ones with their best personality resemblance similarly female choose their colors with their best personality resemblance. According to iseecar.com survey they estimated that Women prefer gold, teal, silver, beige, and green, Men prefer orange, Yellow, black, brown white, silver, survey is limited to only USA market but worldwide these colors preferences switch to universal colors, according to PPG AND DuPont. Universal colors: White, black, grey and silver estimated to be the universal colors for a car, and why these colors are so popular all around the world depends on all above factors and below queries. However most popular cars colors worldwide list of famous automotive brands are here below for further consideration before planning to buy a car. What cars colors has the best resale value? 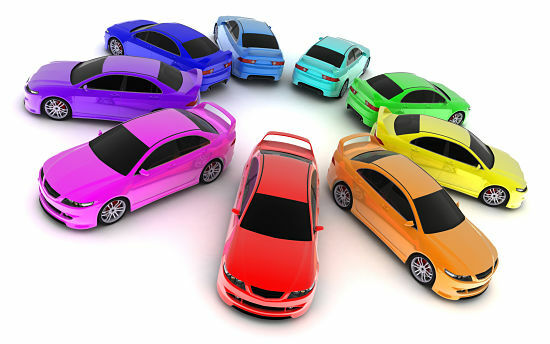 Universal colors has the best resale value according to market survey, but as discussed earlier some cars has a specific popular colors, so to get the maximum resale value for those specific cars you need to buy the trending color for that car. Best car colors to keep clean? White, Grey, silver and light colors are the best car color for not showing dirt as well as more easy to keep clean rather than dark ones but not all light colors have a same acceptability in the market in terms of buyer choice and resale value so be aware before choosing a car color. Best car colors to hide scratches? As earlier said about the color with less dirt visible on a color are the ones with light colors and the most less visible scratches’ colors are White, Silver, Yellow, Sea green, Light Brown and to some extent Grey. What car colors to avoid? Generally there is no rule of thumb to avoid specific car colors, it all depends on buyer’s preference and his consideration, however the average class people as said they choose universal colors and avoid those colors that are not regular in the market. Some people choose dark colors simply ignore all facts and stick to their own choice of colors, such as Red, Jet Black, Dark Blue, Dark Grey. Ford Explorer, Expedition, Raptor: Black, Blue, Silver, White. Nissan Kicks, Rogue: Aspen White, Silver with Black, White, Black, Red.